Our scorcher of a summer might be drawing to a close, but just because the weather is cooling down doesn’t mean you no longer need to care for and protect your hair. In fact, studies show that hair receives more damage during the winter months as – thanks to the wet, chilly weather – we’re more likely to blow-dry, over-style and forget to care for our locks. That’s why we’ve put together this handy guide of essential products for keeping your tresses in tip-top condition as the seasons change. We’ve hand-picked our favourite creams, sprays and shampoos for styling, protecting and giving your hair that all-around healthy, shiny feel – and we’re offering you an exclusive first look at our pick of the summer sale. So, whether you’re an experienced home styler on the hunt for the latest must-have products or you’re just beginning your journey into salon-worthy locks at home; read on for our insider’s guide on how to make the most of your home haircare rituals. From everyday care to finishing touches, we’ve scoured our summer sale for the best products – and the best deals – just for you. Your journey to gorgeous hair starts here! The first step in any styling regime is basic hair care – and that means investing in shampoo and conditioner that keeps your hair strong and healthy. 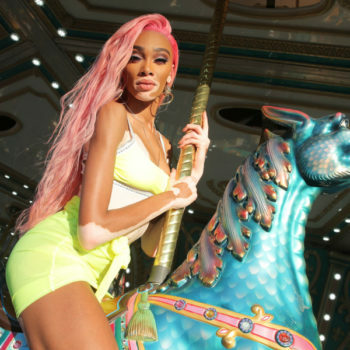 There are plenty of options out there, but for coloured hair in particular, going sulphate-free is essential. Sulphate-free shampoos are much gentler and therefore protect your colour for longer. Why choose it? This sulphate-free shampoo is infused with champagne, cashmere, pearls and diamonds and hydrates your hair, protecting it from harmful UV rays and the drying effects of cold wind, while helping to prevent colour fade. How to use: If your hair is prone to looking greasy, try using conditioner before shampooing your hair. Use as part of a regular care routine for hair that’s soft, smooth and shiny. How to use: If your hair is prone to looking greasy, try using conditioner before shampooing your hair. Use as part of a regular care routine for hair that’s soft, smooth and shiny.This sulphate and paraben-free duo is designed especially for coloured hair. Key ingredients in the colour-shield technology, such as sunflower-derived halogen and sweet blue lupin extract help keep your chosen colour looking bright, bold and fabulous for up to 25 washes, combatting fading and leaving your hair soft and silky.Hair colour always lasts better the less frequently you can wash your hair – but when you must lather up, wash and condition your hair with Fudge Colour-Lock products to see best results. Top Tip for Coloured Hair: Anti-dandruff shampoos contain ingredients which quickly strip colour from your hair, so if you want to keep your colour looking fresh for longer, always invest in a colour-protecting shampoo & conditioner. 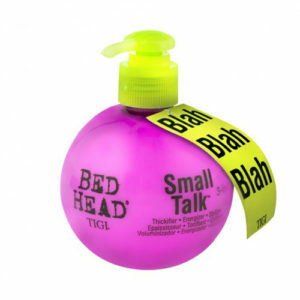 Ever wonder why your blow-dried locks look and feel glossy, soft and nourished when you come back from the hairdresser? We’ll give you a clue – it’s not all to do with the skill of your stylist. 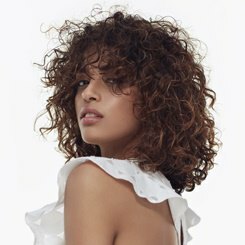 All stylists use detangling, leave-in conditioners and heat protection sprays before they even touch your hair with a comb, blow-dryer or straighteners. A good detangler prevents excess breakage when you comb through damp hair, while heat protection sprays form a barrier between your vulnerable hair strands and the punishing heat of your favourite styling tools. So next time you reach for the tongs, remember: have you protected your hair? Why choose it? 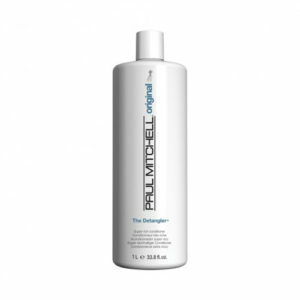 This super-luxurious detangling spray helps to prevent moisture loss brought about by UV rays and harsh weather. It contains grape seed oil to condition and detangle, as well as Hawaiian Awapuhi to boost moisture and carrot extract to help absorb harmful UV rays and prevent damage. Spray on damp hair after shampooing and conditioning. For a real salon-style effect, try wrapping your hair in a hot towel to help your locks deeply absorb the product. Why choose it? If you like to style your locks using intense heat from straighteners or curling tongs, a good heat protection product is an absolute must to prevent your hair looking straw-like and damaged. For glossy, shiny tresses that look great whichever style you decide on, choose a heat protection spray like this which coats your hair in a protective resin that absorbs temperatures up to 225ºC. With Label M Create Heat Protection Spray, you also get protection from harmful UV rays which can damage your hair whatever the season. How to use: Spray on and comb through damp hair before styling. For finer hair, we recommend testing small amounts on the ends of your hair first then building up to prevent residue build up. Why choose it? Keeping your locks protected from heat while styling is Rule #1 when it comes to haircare. 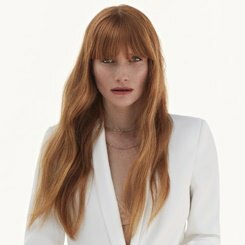 That’s why we always recommend using a heat protection spray, and we just love this version by Sassoon. The Micro Kinetic formula, combined with modified cellulose polymers, creates a protective film layer on your hair, which also protects from the harmful effects of UV and wind damage. It also leaves your hair super smooth and shiny for a glossy look. 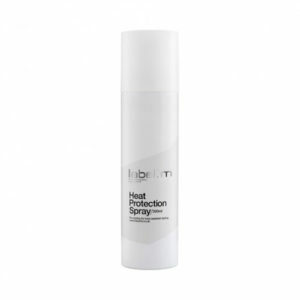 Spray onto damp hair after shampooing and conditioning, and before heat styling. Top Tip for Heat Stylers: For professional-looking styles that appear effortless, remember to regularly clean your tools to remove any possible product build up. There’s nothing more frustrating than spending hours working on that perfect style only to have it drop out the second you leave the house. With wetter, colder weather on the horizon, now’s the time to invest in sculpting sprays that keep your locks firmly under control. Whether you opt for light hold for a casual style, a firm hairspray for a classic look, or modern sculpting sprays which offer both firm hold and natural movement – you’ll find these styling aids will be your new best friend as autumn arrives. Why choose it? Is there anything this product doesn’t do? This versatile sculpting spray can be used on damp or dry hair, before or after styling, to keep your chosen look firmly in place. Despite its firm hold, it doesn’t look or feel sticky or tacky, meaning you can be secure in your style looking effortless. This wonder product also contains a sunscreen for added UV and weather protection, keeping your locks luscious and damage-free. 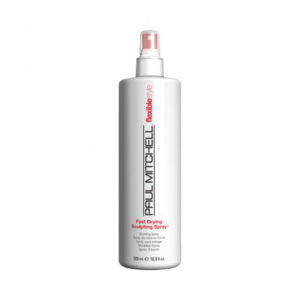 How to use: Spray on damp or dry hair at any stage in the styling process for a firm hold. Why choose it? This 3-in-1 styling cream is a must-have for people who want all their needs met in one product. This miracle product not only protects your hair from heat damage, it also boosts volume for thicker-looking, bouncy tresses and offers medium hold so your style will look fabulous and natural for hours. Plus, it smells amazing! Why choose it? This dynamic duo will soon have your hair looking fabulous like never before. 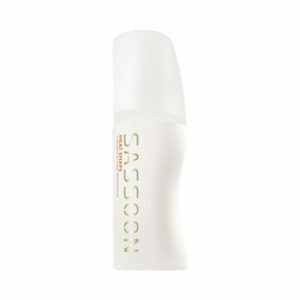 Start with the Root Boost Spray to add volume and texture, leaving you with locks Kate Middleton would envy. Containing lavender, wisteria, jasmine and violet, this spray foam not only smells amazing, but also nourishes and conditions your hair while boosting shine and volume. Finish your style with the Firm Hold Hairspray to keep your tresses looking neat and tidy, the citrus-smelling formula conditioning and protecting your hair from UV, static and other damaging effects of the weather. 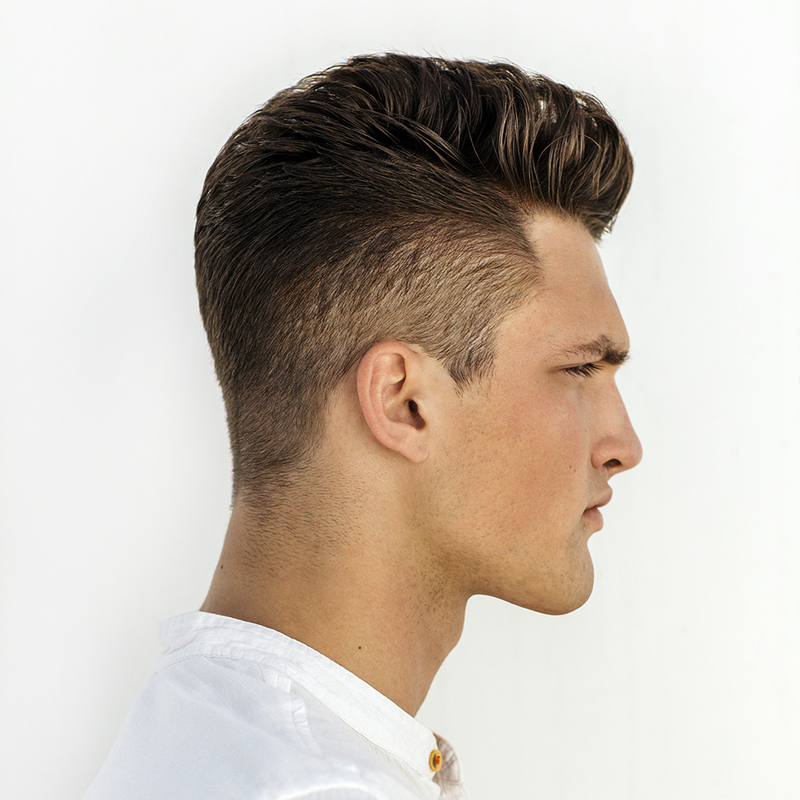 How to use: Root Boost Spray – split hair into sections and spray directly onto your roots before styling. Firm Hold Hairspray – hold the bottle 10-12 inches from your hair and cover in a light mist. Top Tip for Fine Hair: Always do trial runs with new styling products before a big event so you can see how they affect your hair – you may need to use less than you think! So, you’ve washed, conditioned, detangled, heat protected, styled and sculpted. That must be it, right? Not so fast! For salon-worthy locks that’ll leave you looking and feeling fabulous, it’s time for the finishing touches. We love a good shine spray because they leave even damaged locks feeling silky soft and smooth, plus they make our hair smell incredible! Why choose it? We all love how glossy and shiny our hair feels when we leave the salon – now you can achieve the same feel at home thanks to this luxurious shine spray. This lightweight mist contains Awapuhi – the latest wonder product for styling which balances moisture and helps to keep your hair soft, shiny and frizz-free, whatever the weather. We love how smooth this product leaves even the coarsest of tresses. Top Tip for a finishing touch: If you want an even, light distribution of gloss products, spray into your palm instead of directly onto your hair, and smooth evenly through your locks for a lighter touch. Find your nearest salon and book your next appointment now. 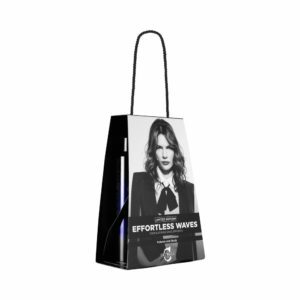 Did we mention your favourite go-to product? Let us know by tagging @regisuk and using the hashtag #regisuk.